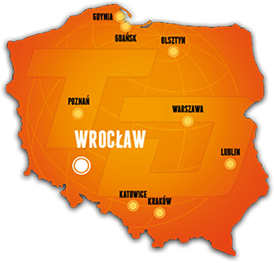 TRANS-DAN® was founded in Wrocław in 1998. 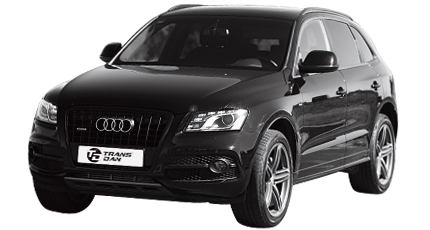 The first omens foretelling the future success appeared very soon: in 1999 TRANS-DAN® started cooperation with the automotive industry and this was the moment that marked the beginning of the rapid growth for the company. 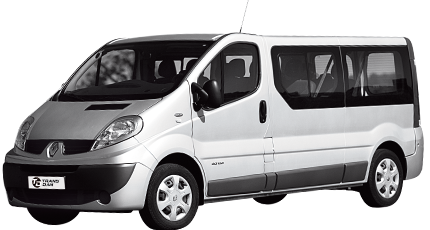 At first, the company could only offer transport services with vehicles of carrying capacity of up to 1,5 t, but soon it has expanded its offer with 3,5 t (2003) and 24 t (2004) vehicles. Just at that time it turned out that TRANS-DAN® outgrew its first modest base, located at Bystrzycka Street in Wrocław. So, a decision was made to relocate to Stabłowice district and it became the Company’s new home in 2005. This proved to be a perfect decision – the new base gave TRANS-DAN® a new momentum and marked the beginning of the new stage of development – now it was not just about expanding the fleet but also about widening and perfecting the offer. One of the highlights of this new dynamics was the 2005 opening of the new air-conditioned, high-security 1000 m² storage warehouse. 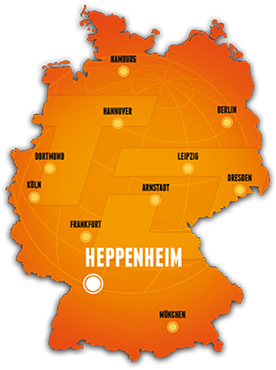 This new storage facility allows the company to thoroughly handle logistics across whole Europe. This dynamic growth spans not just Poland but other countries too. In 2007, TRANS-DAN®, having the needs of its customers in mind, opened its German branch – the TRANS-DAN GmbH – aimed at providing efficient transport of goods across Germany. 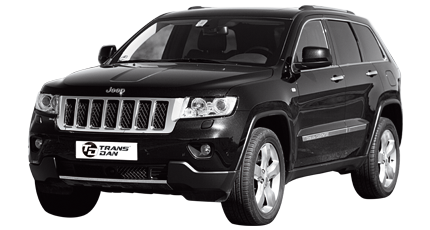 The rapid development of the company is paired with great care for quality of service. 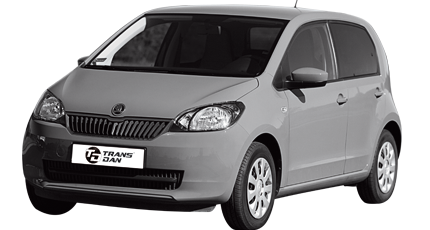 TRANS-DAN® had acquired the ISO 9001:2008 certificate in 2004 and the ISO 14001:2004 certificate in 2008. In 2014, we received number of the registered agent - PL / RA / 00037-01. 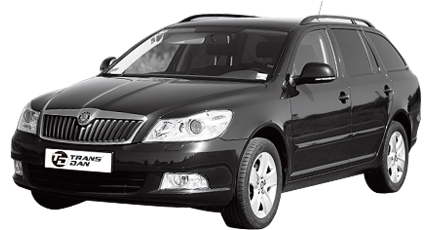 Now, the clients can be sure of the high quality, comprehensiveness and reliability of transport services offered. 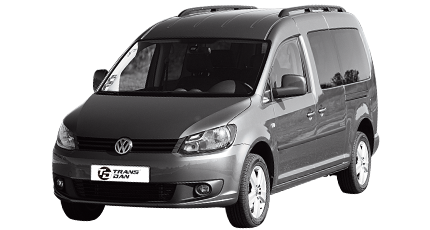 Today, apart from the domestic and international transport services, TRANS-DAN® also offers shipping, city logistics, licensed people transportation service, car rental service and storage service. And we have managed to do all this in just 15 years! Our modern warehouse was opened a couple of years ago as an answer to market and customer demand. The mid-bay storage facilities located in the Stabłowice district of Wrocław have the total area of 1000 m2 and are equipped with specialist lighting and heating systems as well as security systems, thus allowing us to offer comprehensive shipping services throughout Poland and the whole Europe. 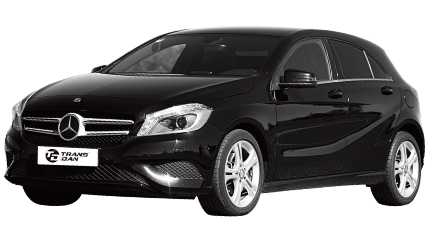 TRANS-DAN® is also a car rental company, offering a wide range of passenger vehicles and LCVs that guarantees that every customer will be able to find something that suits his or her needs. 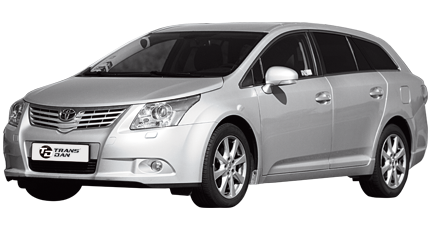 Our fleet consists of various types of vehicles: from the smallest cars through the C and D-segment cars, up to the latest off-road vehicles and pick-ups (Toyota Land Cruiser, Toyota Hilux). 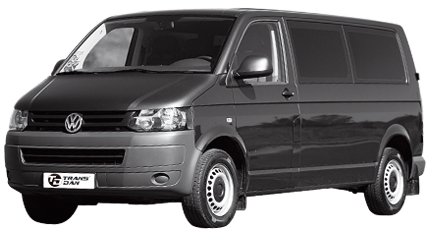 Our offer is supplemented with LCVs of various carrying capacities: from Volkswagen Caddy to Renault Master and Fiat Ducato vans (various body types). 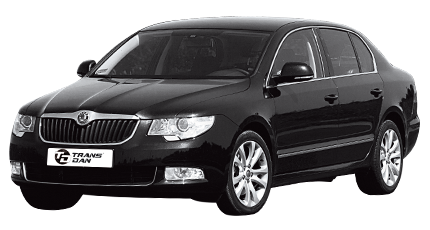 Our offer also includes airport transfers, as well as licensed people transport services – both around Poland and abroad. 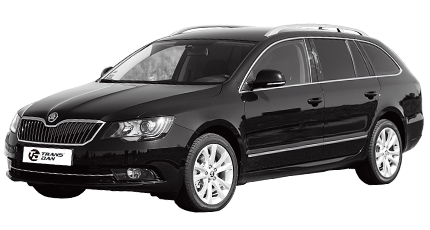 Our drivers speak Polish and English, so you won’t have to worry about the language barrier! There are professional horse trailers available to our customers.